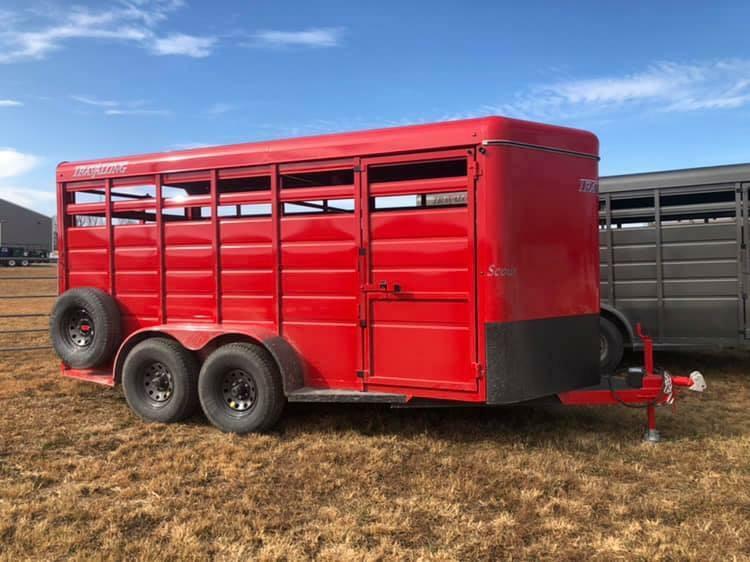 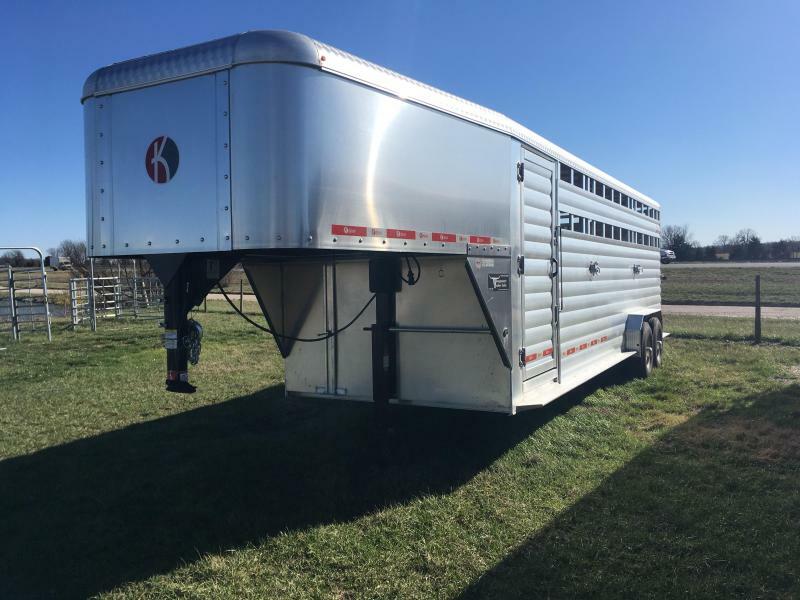 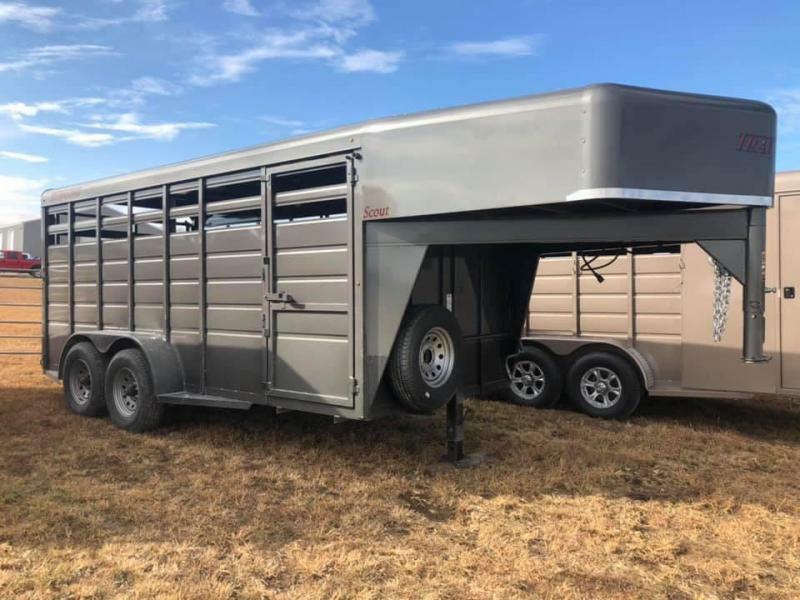 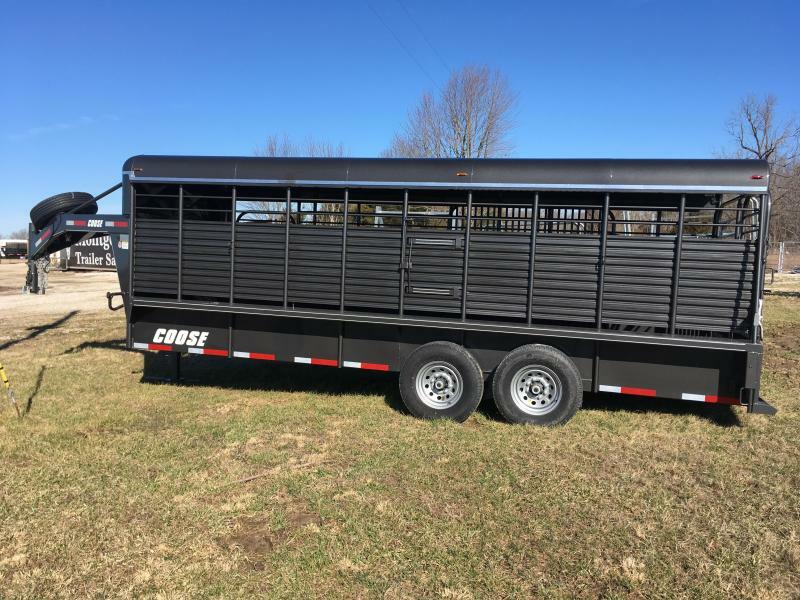 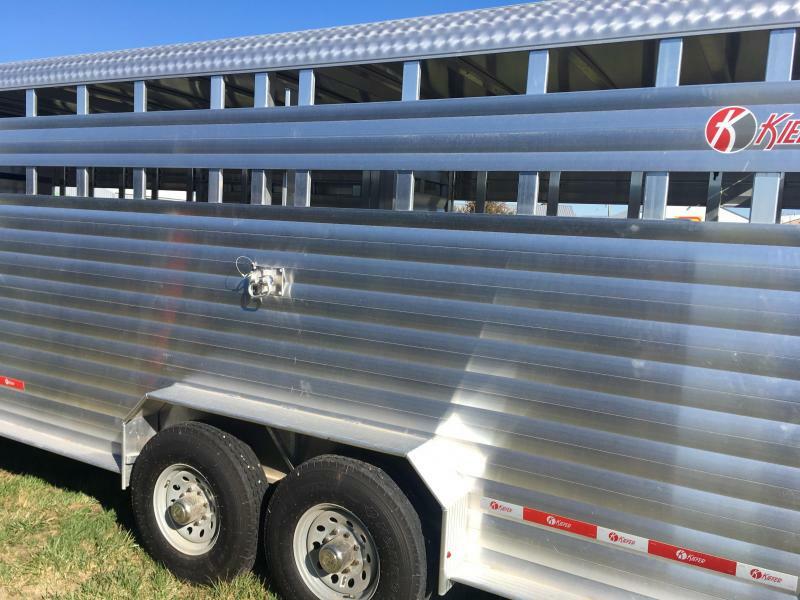 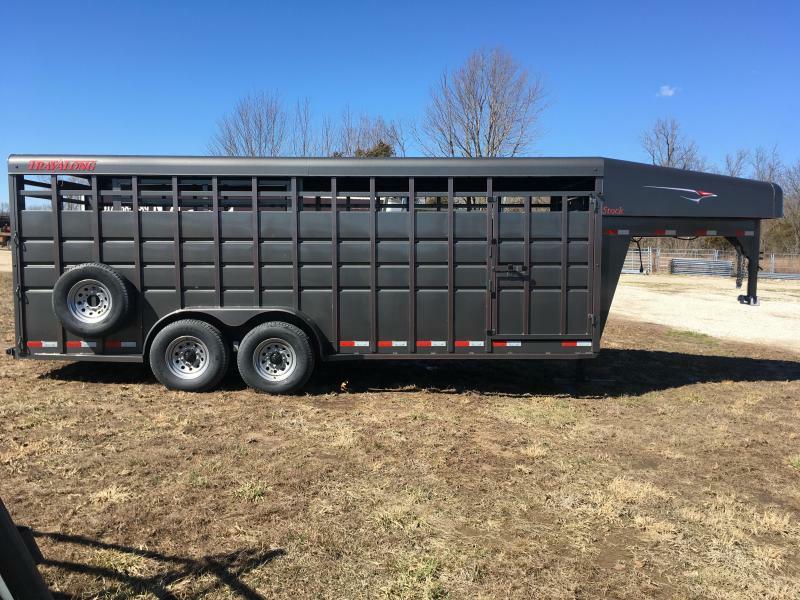 Beefiest aluminum livestock trailer on the market. 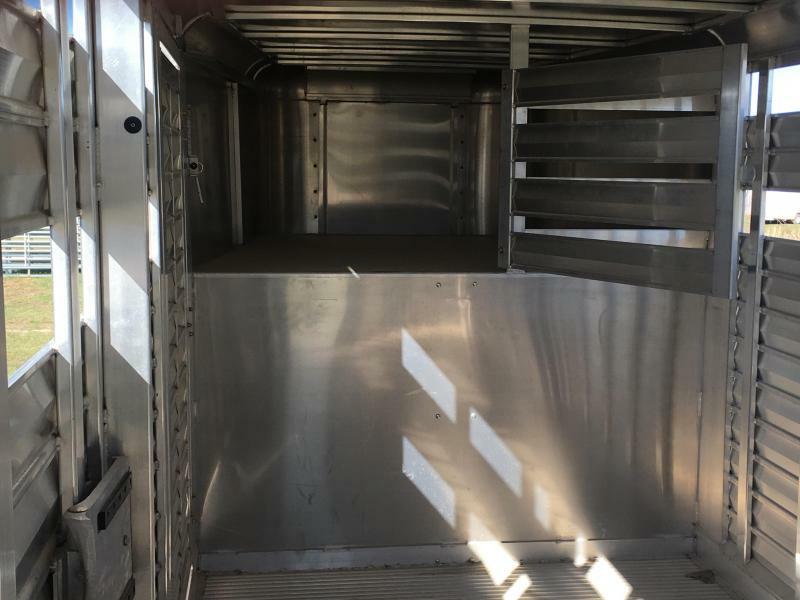 Floor cross-members 4-1/2" on center. 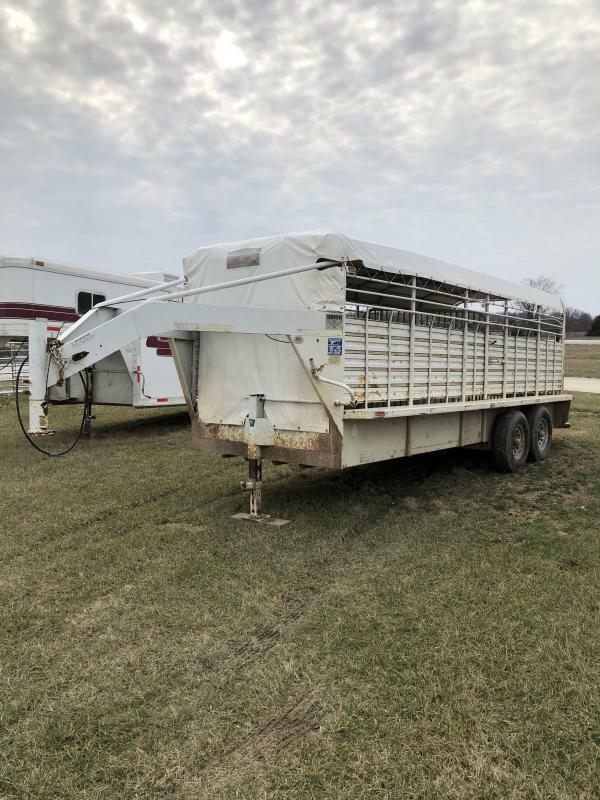 Single center divider gate w/ half swing gate. 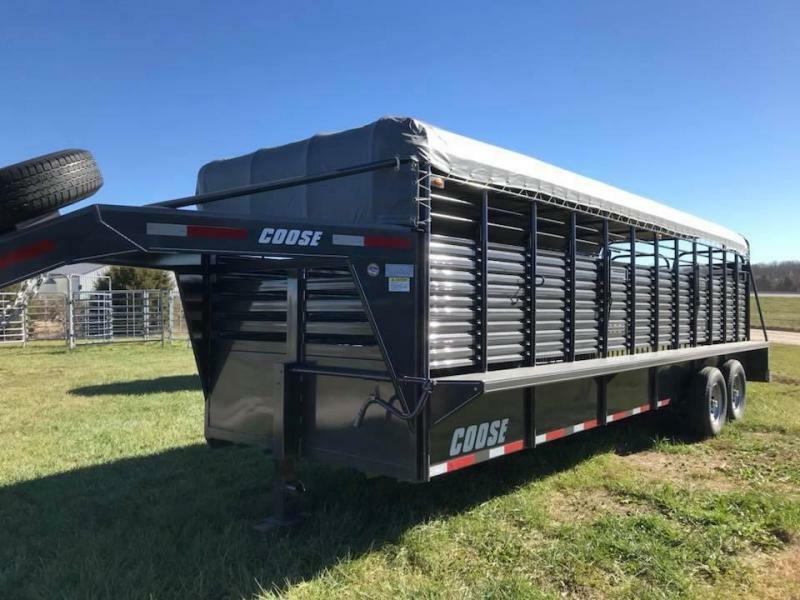 Headache storage area with swinging calf gate. 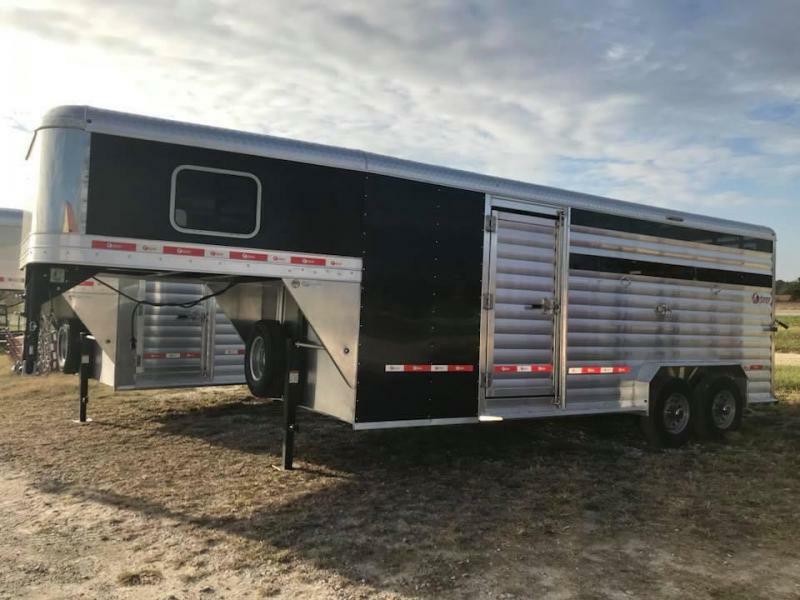 2- Interior dome lights w/ exterior toggle switch.